$199,000 NEW LISTING!!! All the benefits of NEW are right here!! This entire 5 Bedroom/2 bath home has been COMPLETELY updated! New flooring, New light fixtures, New Bathrooms, New kitchen cabinets, countertops and backsplash. New Siding and New windows. This home has 3 bedrooms on the main floor, a beautiful new kitchen with combined dining room and a patio door off of the dining room and a New Well. 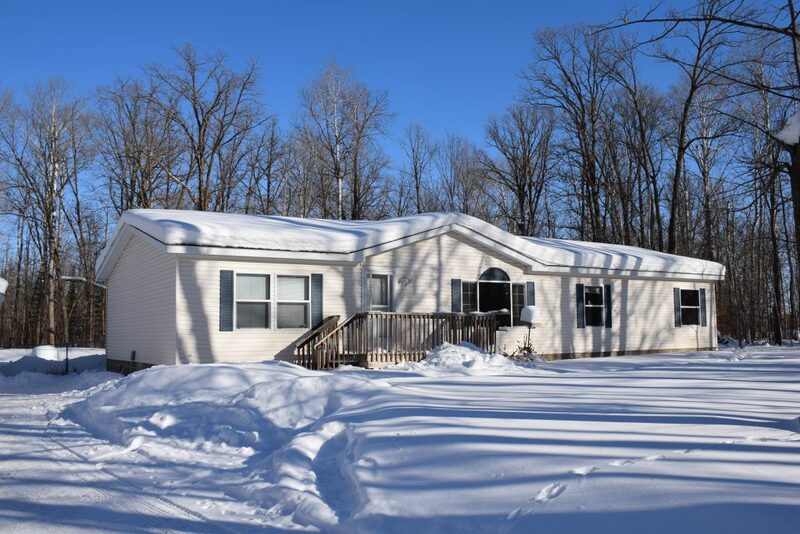 Complete serenity on this 3 acre treed lot located within the Bemidji or Blackduck school district. Call now for a showing. PENDING ~ Cass Lake chain. 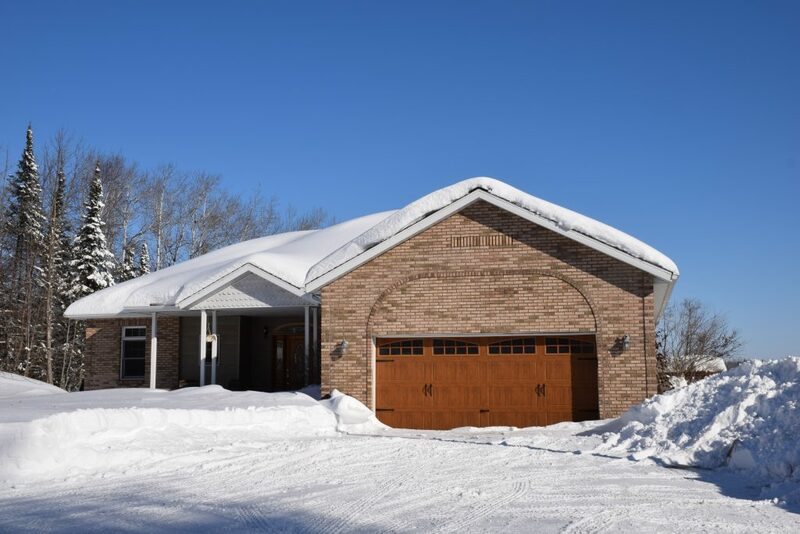 One of a kind custom built 5 bedroom, 3 bathroom home. 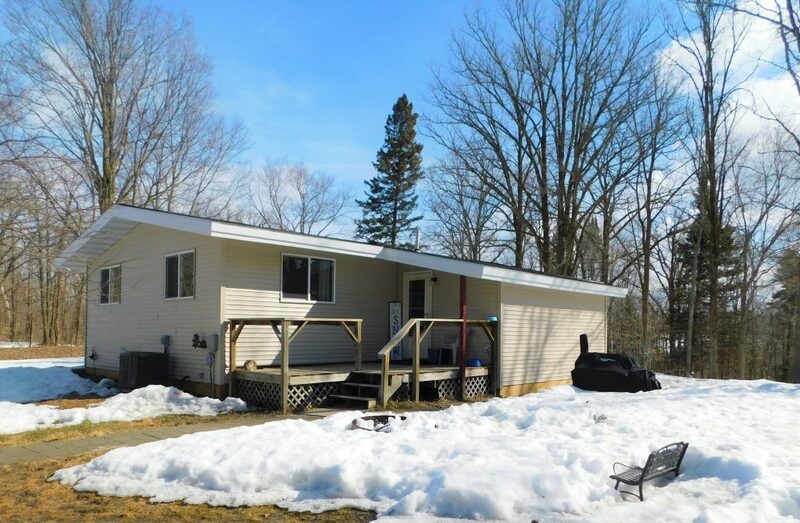 Located on beautiful Big Wolf Lake with a sugar sand beach area. This home features an open concept with vaulted ceilings, large Marvin windows and a spectacular view of the lake. Huge 2-story great room with hardwood floors & a loft. Master bedroom on the main level with his and hers closets. Master bath features custom tiled glass block shower and separate tub. Open concept continues in the lower level with large craft/game room, garden view windows and walk out to the patio. The entire property features beautiful extensive landscaping. Home is spray foamed for maximum efficiency. Multiple heating systems including in floor heat (even in the triple garage). A MUST SEE - call and schedule your private showing today! Call Doug or Jeri, 218-556-2472 or 218-556-3508, or Jessi or Scott, 218-766-02587 or 218-368-4255, today. 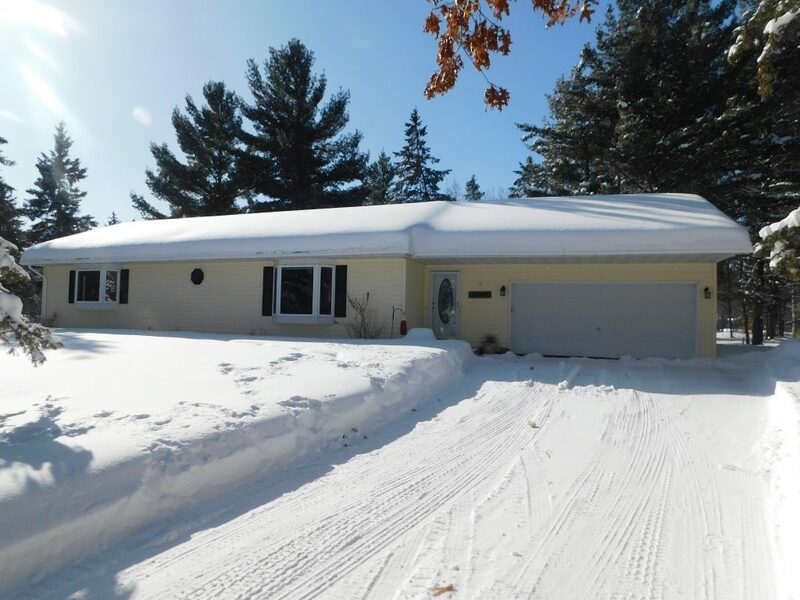 This well built Bemidji rambler with attached double garage is nestled into the great pines in Jefferson Woods Development (5 minutes from Bemidji High School) at the end of this quiet cul-de-sac allowing plenty of privacy and space on just over an acre for you to enjoy! The main floor features a functional entryway with a closet.. A free flowing kitchen/dining/living room combo with vaulted ceilings, gorgeous bay window looking into the pines, a newer deck off of the dining room, and a center island are perfect for entertaining. The master bedroom features a walk thru bathroom and a walk in closet. Bedroom #2 is also located on the main floor with a charming bay window to allow the sunshine in. Laundry is a breeze with the efficient washer and dryer located in the main floor laundry room. Heading down the wood stairway into the basement will lead you over to the dry bar and family room great for entertaining and kids belongings alike. There is ample storage space in the basement with the under the stairway closet and 2 additional mechanical/storage rooms. Two Sizable bedrooms with a Full bathroom add to the simplicity of the basement living space. All bedrooms have been freshened up for you with new carpet and paint. Updated light fixtures brighten up the entire home. Maintenance free exterior with vinyl siding and windows. Bring your dog too, the kennel in the back stays! If your looking for simplicity, space and privacy….this is it! $429,500 NEW LISTING!!! Rare 18 Plus acres with roughly 1,000 feet of frontage on Beautiful Lake Campbell. 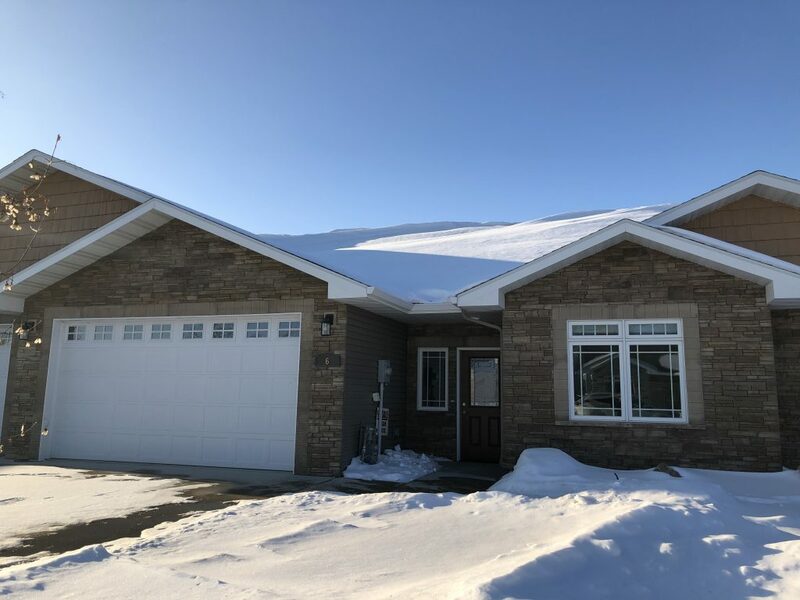 This high quality Ranch Style home features some of the best construction materials available (Canexel & Brick Siding, Loewen Windows, Energy Efficiency with multiple heat sources including floor heat on the main & lower levels. Additional features include a large kitchen with views of the lake, master suite on the main level, Large family room including a wet bar, Walkout lower level, Sauna, main floor laundry, incredible views off your large multi level deck and 5 stalls of heated garage for all your toys. Set up your private showing today. $119,900 NEW LISTING!!! Potential is the word of the day with this property. Currently is a residential property with an older 3 bedroom 1 bath manufactured home that's in good shape (will need some new flooring in the livingroom). The property is located on the corner of Lakewood Dr and HWY 71 and features 9.16 acres. 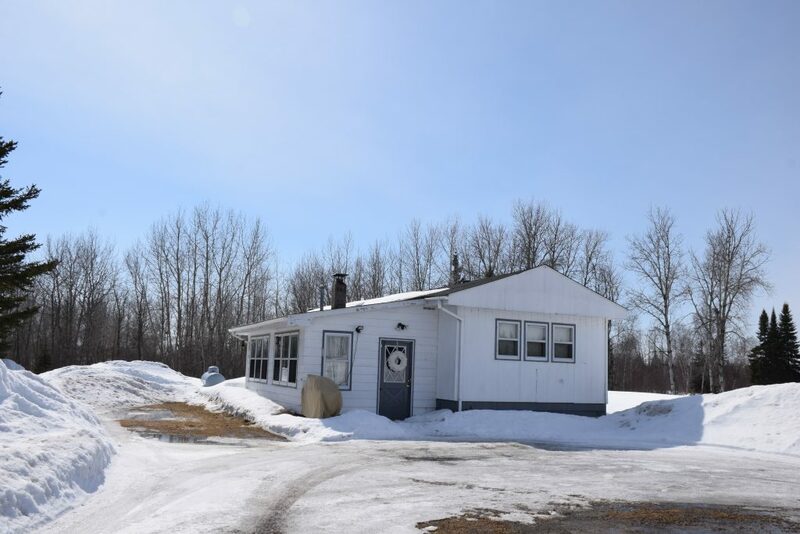 Located in a developing area, this property has the potential to be rezoned to either commercial or multi family if a buyer and the Bemidji Area Joint Planning Board agree. 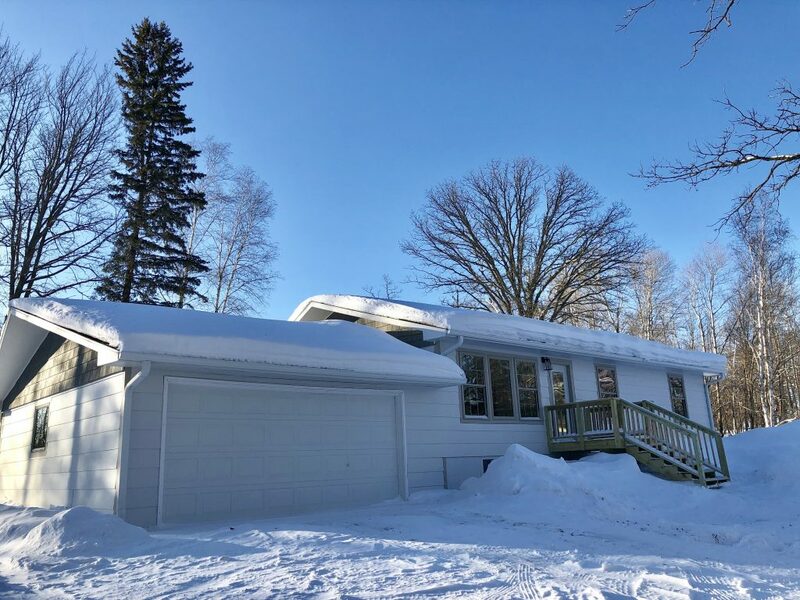 Year Round Lake home comes Fully Furnished on 3.5 Acres with 200 feet of shoreline on Moose Lake, Make this a Fantastic Deal!24x26 garage, fish cleaning shack, plus several small sheds on a gorgeous park like setting. This is the place you want to bring your family and friends, relax & enjoy the beautiful lake view from the 3 season porch or retreat to the lake and hook a few fish! Winter or summer, fish are plentiful. Hunting is great on the state land just 3 miles from this cabin. 4 Wheeling your thing? Hit the dirt road that leads you to some great trails. New roofs on the home and shed, new well. Main floor is spacious with a master en-suite and laundry room. Upstairs has a private room and an open crash pad. 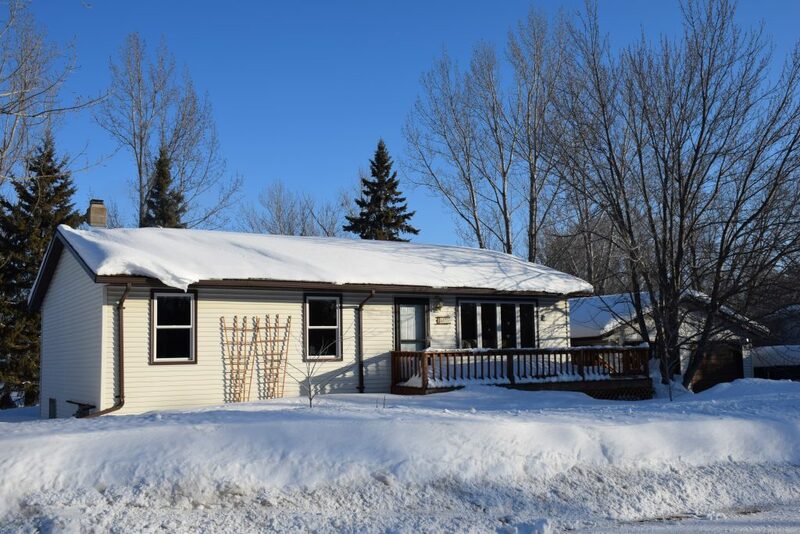 $184,900 PENDING ~Beautiful 3+ bedroom, 2 bath, double attached garage on 3 private acres right outside of Bagley. NEW septic system, windows, kitchen, Bamboo Hardwood flooring, heating ductwork, new doors and trim, paint, up dated electric, bathrooms, light fixtures. Front of house new siding, all new gutters. New decks. New concrete in insulated garage. 14'' of insulation through out house and garage. All New Exterior doors. All new plumbing. Ready to call yours. Call for a showing today. PENDING!! 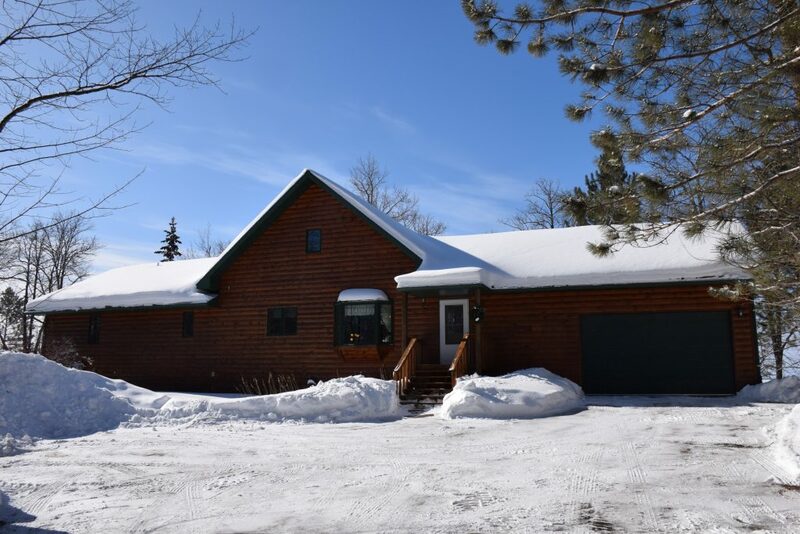 Wonderfully located just West of Bemidji in Solway, this home sits on 2.26 beautifully wooded Acres and has 4 bedrooms and two baths. Nicely updated, the home features a Master Suite, Large Kitchen, a rare livingroom and familyroom, oversized Double Detached garage and more. Schedule your private showing today. Peaceful waterfront setting on 8 wooded acres along lower Stump Lake (a widening of the Mississippi River) w/600 ft of frontage. 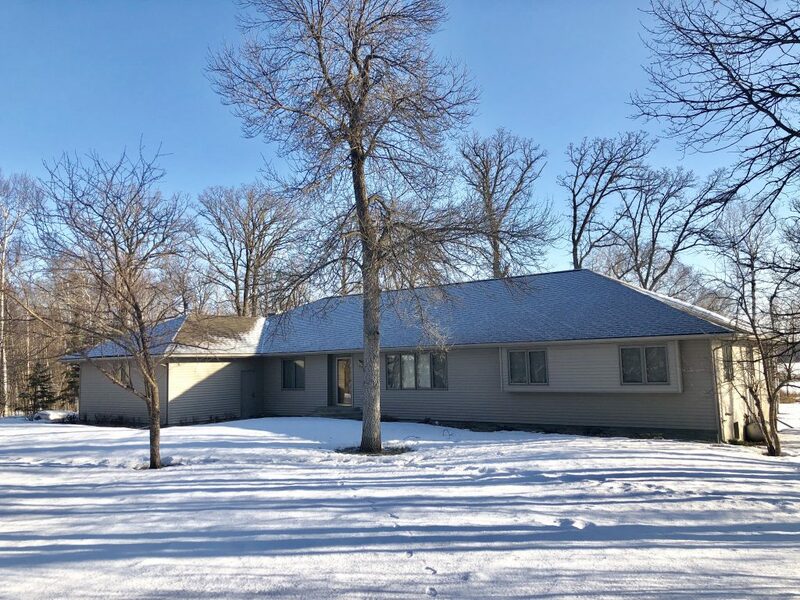 This 3 bd, 2 ba custom built ranch style home boasts Zetah Construction, wood burning rock fireplace, custom cabinetry, Red Oak flooring, newer roof, circle driveway, steel siding, groomed trails & 5 stall garage capcity. Seller has entertained 120 people comforably w/use of the lg deck facing the manicured yard, leading to the River. Main floor living includes large kitchen, formal dining area, laundry room, office, 3 bedrooms & family room. Need storage? Lower level has plenty along w/ a family room, rec room, mini kitchen & possibilities to make more bedrooms & is plumbed for a bathroom. Call for your private tour today and see this well maintained property. PENDING!! Wonderfully updated 2 Plus Bedroom, 2 bath located close to everything and just 3 blocks from the Sanford Center. House has a double detached garage, updated main floor with new doors and trim, can lighting and the lower level has a great open family room with a gas fireplace. Enjoy the larger yard and the privacy on this larger city lot that’s nicely wooded with lots of bird watching opportunities. 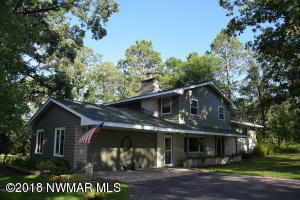 $335,000 South Shore Villas ~ one level upscale living along Lake Bemidji's Paul Bunyan State Trail. 2 bd, 2 ba plus a den. Stainless steel appliances, gas fireplace, granite countertops and a large walk in master closet. A short walk to Sanford Event Center. Embrace Bemidji's vibrant community of activities, arts, music, shopping and nature. Call and set up a tour today and enjoy a maintenance free lifestyle. Great Opportunity to own your own piece of Cass Lake. Enjoy all the benefits of living on the Cass Lake Chain. This Wonderful home features Incredible views through the large windows and sandy shoreline, 3 plus bedrooms (there's a loft and additional potential bedroom in the basement that needs egress), 3 bathrooms, Large Kitchen and Island facing the lake views, large main floor master suite and bathroom with custom shower, main floor laundry, the walkout basement includes a large family room & great natural lighting, loft with great views of the lake, Boathouse including a nice warm sauna and even a screen porch. Check this one out and schedule your private showings. $127,050 This delightful home has the best lot on this side of town. The backyard adorned with flowering full grown trees is newly fenced in for total privacy and has capacity for the pets or kids to play! A storage shed and a double detached 20 x 24 garage make storing your toys in town a bit easier. You will also discover a 14x16 slab in the backyard to be perfect for outdoor entertaining. Full unfinished basement with a workout room is ready for you to design as you wish. 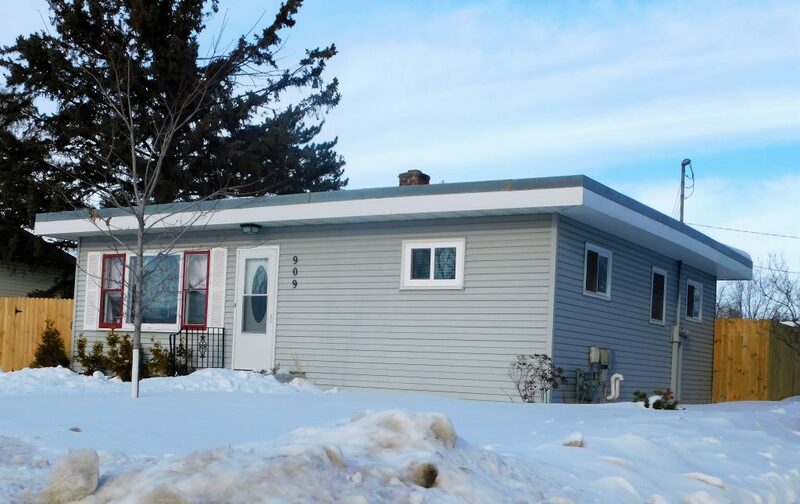 Charming and tidy 2 bedroom 1 bath home with some updates to include a newer natural gas furnace, new front door and kitchen counter tops are sure to motivate you to call this place your Home. 4 bedroom ''plus'', 3 bath home in the desired Meadows Townhome CIC. Main level living with a very spacious finished lower level including an extra kitchen. New appliances, master bath with whirlpool tub. Enjoy living near shopping, dining, medical facilities and everything that Bemidji has to offer. $94,000 PRICE IMPROVEMENT!! 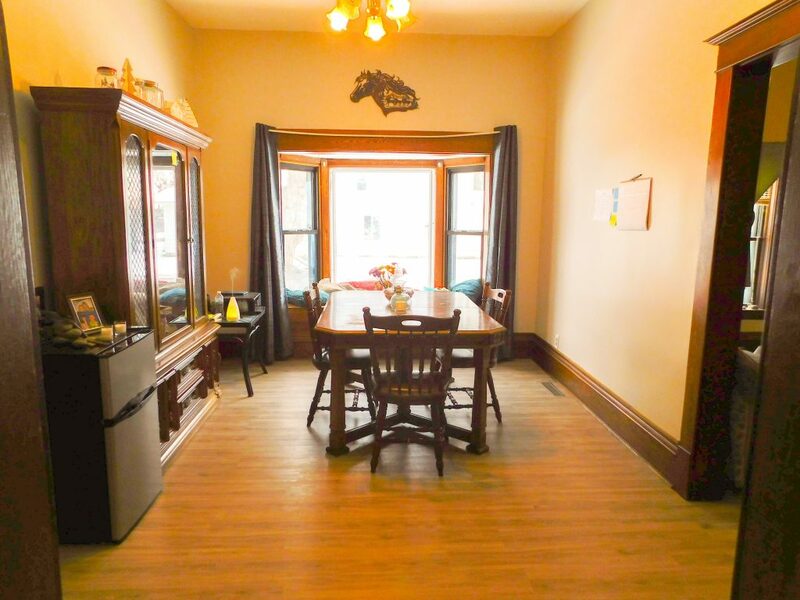 This historic charmer Features early 1900's style trim and tall ceilings! Home features new flooring and paint throughout along with vinyl windows. All living spaces including laundry are on one level. Convenient location, corner fenced in lot. Plenty of outdoor storage with a single attached and detached garage with a workshop. Relax in the all season porch and soak up the sun. With a bit of siding updating this could be the most charming house on the block! 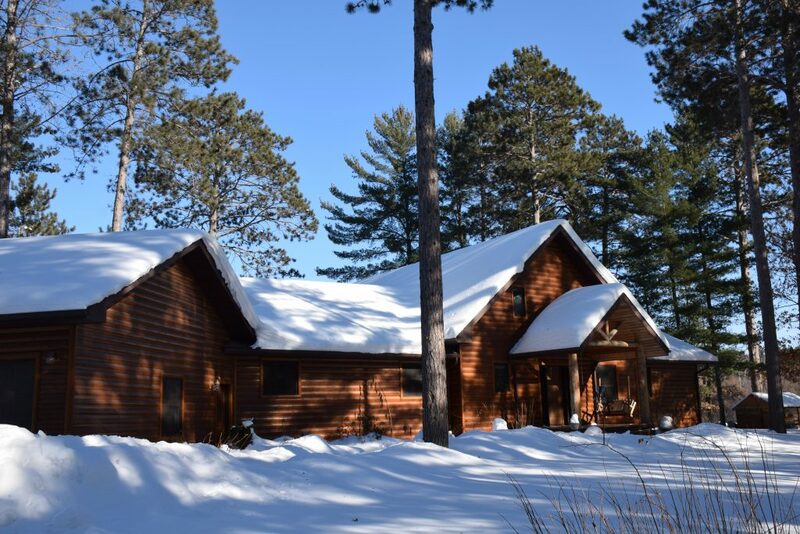 First Realty is a natural choice for all your northern Minnesota Real Estate needs. 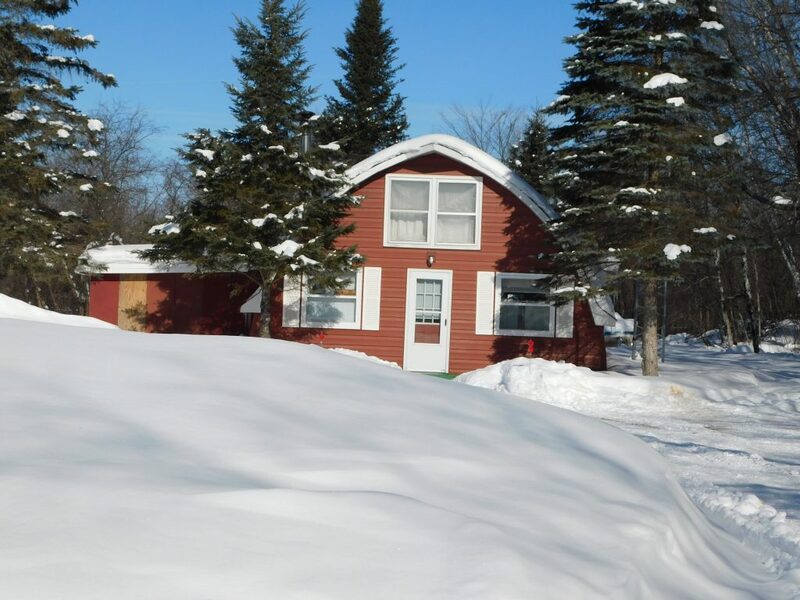 We're located in Bemidji, Minnesota and have been in business serving our customers Real Estate needs for since 1959. In addition to residential and residential lake shore, we also specialize in commercial, multi-family, lake lots & acreage sales. Our goal is to build long term relationships with our customers and provide premier service to satisfy all your home buying and selling needs. First Realty has a friendly, courteous sales staff who will help make your real estate transaction smooth and trouble free. Put our sales associates and their experience to work for you. Thanks to them, we have been top producers in both listings and sales in the Bemidji area for many years. We serve Bemidji and the surrounding area, including; Bagley, Blackduck, Cass Lake, Park Rapids, and Walker. Trusted Advisor, Skilled Negotiator and Expert Facilitator. First in Service! First in Marketing! Here for all of your Northern Minnesota Real Estate needs. Since 1959 we've served the Bemidji area, specializing in; residential, commercial, lake shore, multi-family and acreage sales. Whether you're buying a home, selling a home or just want to know more about Real Estate, you've come to the right place. Our local area experts are ready to serve you, and assist in all your real estate needs. Our company prides itself on communication, integrity and trust. Contact us today at (218) 751-2511 to learn how we can help you!